Paul McConville has 20 years of expertise in building high performing sales and marketing teams focused on exceeding client expectations and growing businesses. Most recently Paul McConville served as CRO at LeadiD, responsible for implementing sales processes and coaching structure to improve performance. Prior to his role at LeadiD, Paul joined TARGUS Information in 2005, holding numerous sales management roles and ultimately rising to SVP – Sales of Neustar Information Services, who acquired Targus in 2011. Paul was responsible for $85M in revenue and 50+ sales and account managers. 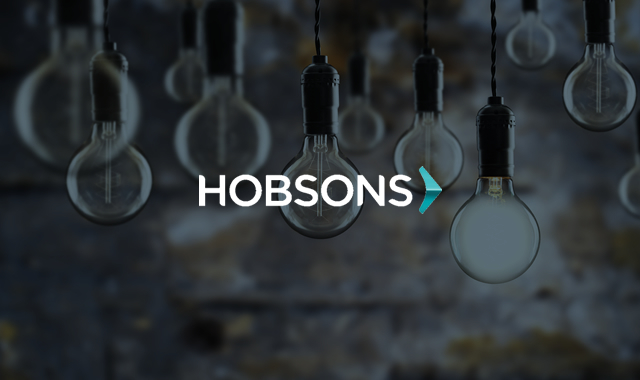 Hobsons helps students identify their strengths, explore careers, create academic plans, match to best-fit educational opportunities, and reach their education and life goals. Through their solutions, they enable thousands of educational institutions to improve college and career planning, admissions and enrollment management, and student success and advising for millions of students around the globe.